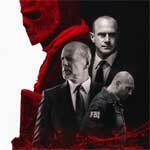 Olive Films has announced the date and released artwork for the noir drama, Bound starring Jennifer Tilly, Gina Gershon and Joe Pantoliano. Click on the link below or image to the left to check out the features and artwork. 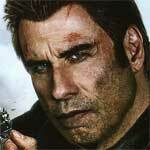 I Am Wrath is hardly a great action flick and although Travolta is a shell of what he once was, he at least possessed some charm to make the thin plot enjoyable, along with some nice scenes with Christopher Meloni as well. This is the quintessential rental type movie and one where you shouldn’t expect anything profound. 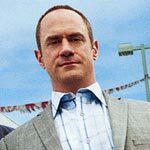 Small Time is an easygoing but still well made drama-comedy with great performances all around, but in particular Christopher Meloni, in his post-“Law & Order: SVU” career and Dean Norris of “Breaking Bad” fame having a good time. The Blu-ray released by Anchor Bay has good video and audio transfers but with only a commentary, albeit a decent one, it’s not exactly an amazing release.